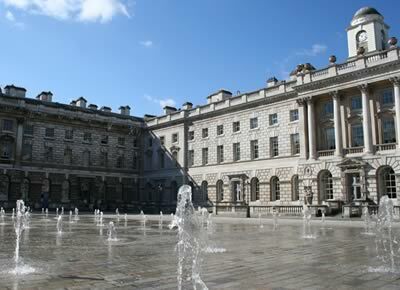 We are pleased to announce that the next edition of the Integrability in Gauge and String Theory (IGST) conference will be held at King’s College London, UK, from the 13th to the 17th of July 2015. 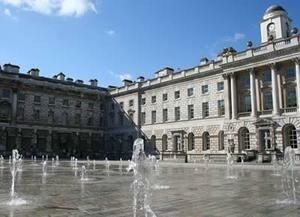 The IGST-2015 conference will cover a broad range of topics centred on exact results in string and gauge theory. It will aim at providing an overview of the subject, highlighting recent advances and bringing together experts on gauge and string theories, integrability, mathematics and condensed matter theory. The meeting will also create a productive setting for discussion and interactions between researchers. More information may be found at http://igst15.strongcoupling.org/ . Most of the talks will be 1 hour long, with a number of shorter 30 min talks planned as well. Niklas Beisert (ETH Zurich), Jaume Gomis (Perimeter Institute), Ben Hoare (Humboldt University), Tim Hollowood (Swansea University), Romuald Janik (Jagiellonian University), Sergey Lukyanov (Rutgers University), Joseph Minahan (Uppsala University), Elli Pomoni (DESY Hamburg), Bogdan Stefanski (City University London), Pedro Vieira (Perimeter Institute), Dmytro Volin (Trinity College Dublin), Konstantin Zarembo (Nordita, Stockholm). The registration to the IGST 2015 is already open and the registration form is available here http://igst15.strongcoupling.org/node/8. The organisers of the IGST 2015 are N. Drukker, N. Gromov, A. Tseytlin, J. Bourdier, J. Caetano, F. Levkovich-Maslyuk.